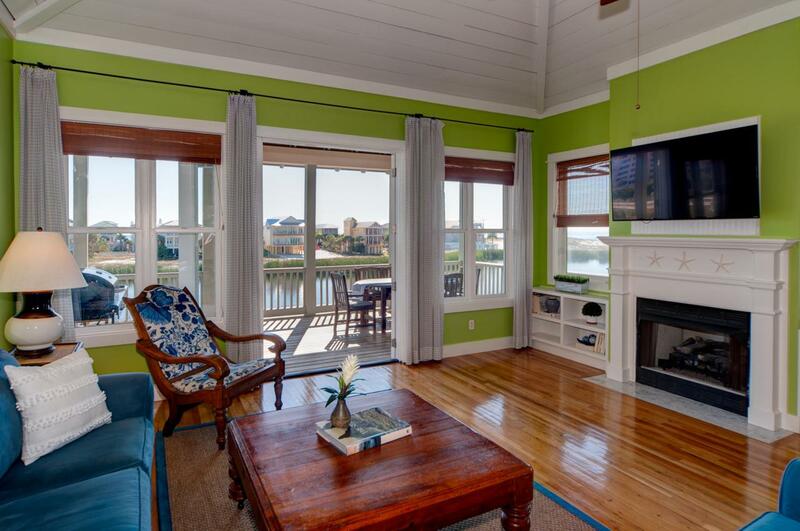 If you are looking for the most spectacular views in Destin and an one of a kind cozy beach cottage look no further. 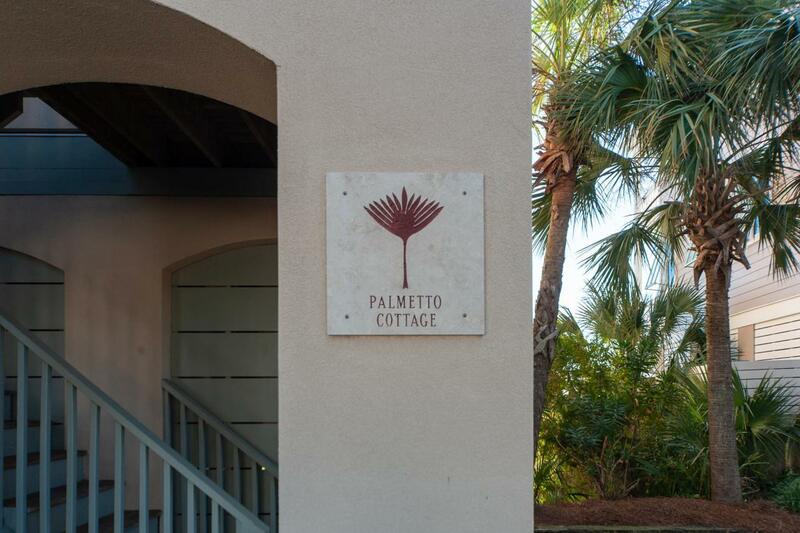 The ''Palmetto Cottage'' is a beautifully appointed 4 bedroom, 3 bath lakefront cottage - directly overlooking Lake Christina, the Jetties and Gulf/East Pass. 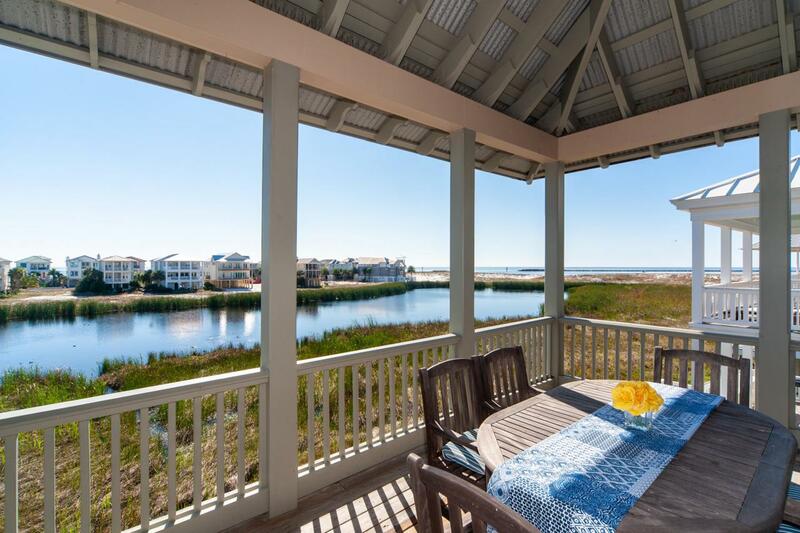 Tasteful quiet architecture, featuring spacious verandas with one-of-a-kind waterfront vistas off of both the living/dining areas and master suite. 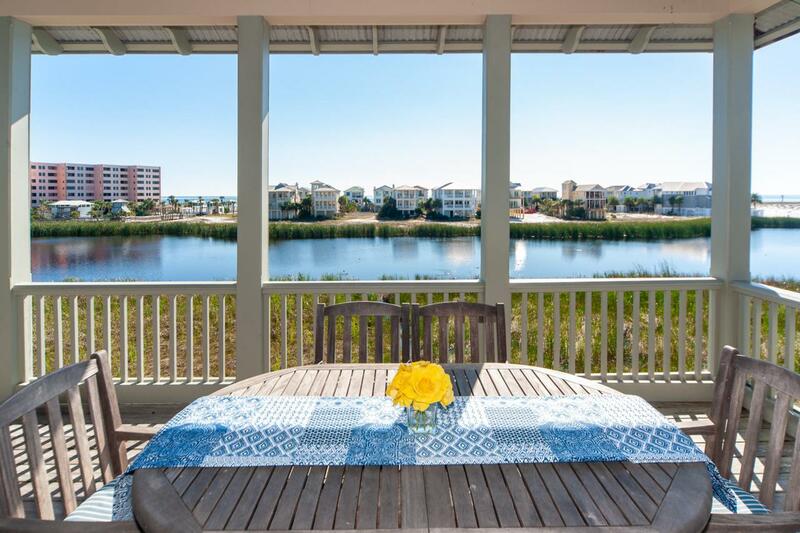 Excellent, tasteful interiors throughout with an updated kitchen featuring new quartz countertops, stainless steel appliances and a beautiful tiled back splash as well as new quartz countertops and sinks in the master bathroom.Destin Pointe is a gated beachfront community where you can walk or ride your bike on quiet private streets located where the East Pass meets the Gulf of Mexico with 3,000 feet of sugar white beach, 2 lakes, 2 swimming pools (1 heated with hot tub), lighted tennis courts and friendly security personnel to greet you at the gate 24 hours a day.